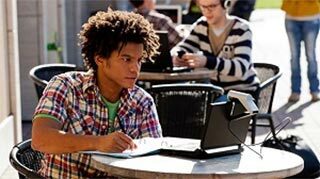 Cisco Networking Academy is an IT skills and career building program for learning institutions and individuals worldwide. 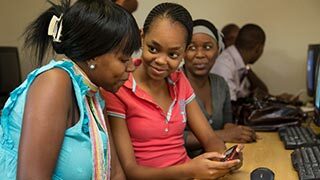 Curricula is offered to build the foundational and problem solving skills needed for careers in Digital Literacy, Business, Operating Systems (OS), General IT, Networking, Security, the Internet of Things (IoT), and Programming. 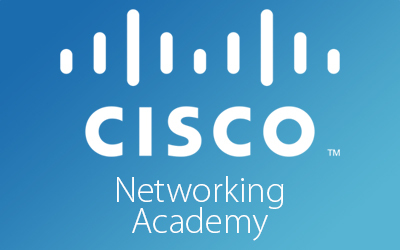 Networking Academy offers a comprehensive learning experience that includes online curriculum, assessments, case studies, games, and simulations that are all delivered through the NetAcad.com cloud-based learning and collaboration platform. Global digitization and the Internet of Things (IoT) is generating unparalleled demand for skilled workers and opportunities for creative, tech-savvy people everywhere. 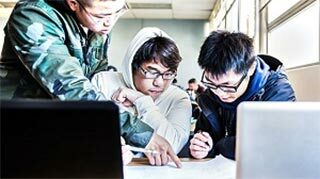 The Cisco Networking Academy is dedicated to harnessing the power of technology to launch a generation of global problem solvers who innovate like technologists, think like entrepreneurs, and act as social change agents. Please note, some courses require applications to be installed to complete the student labs. If you are using a public access computer for the course, please be aware that permissions granted may impact your ability to install certain applications. Learn how to use a computer, connect devices and access search, email, and social media. This is a self-paced, beginner level course. 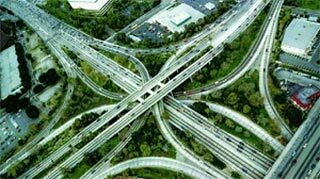 Learn how the Internet of Things (IoT) and the digital transformation of business create new value and new job opportunities. This is a self-paced, beginner level course. Learn how to protect yourself online and in social media while discovering careers in cybersecurity. This is a self-paced, beginner level course. 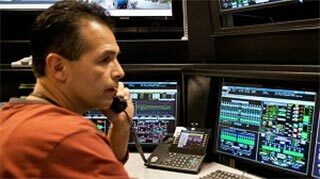 Develop an understanding of cybercrime, security principles, technologies, and procedures used to defend networks. This is a self-paced, intermediate level course. Learn the basics for using Cisco Packet Tracer to simulate network configurations. This is a self-paced, beginner level course. 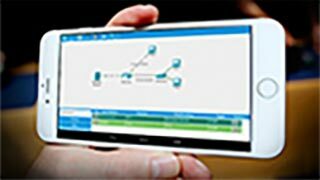 Learn how to use the Cisco Packet Tracer Mobile software. This is a self-paced, hands-on, course. Establish basic knowledge that starts to build Linux expertise, a valuable skill needed for in-demand IT careers. This is a self-paced, beginner level course.